Yes, we all had loads of fun celebrating St. Patrick's Day, but one thing is for sure: No one is sad to see the corned beef and cabbage go. 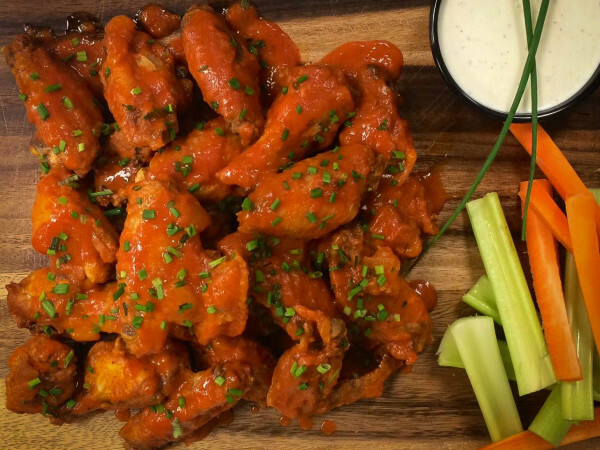 Thankfully, this week is filled with much tastier morsels. Savor Dallas returns for the 10th year, barbecue favorite Pecan Lodge gets matched up with Malbecs, and Canary chef-owner Mansour Gorgi celebrates 11 years with a cooking class and book signing. 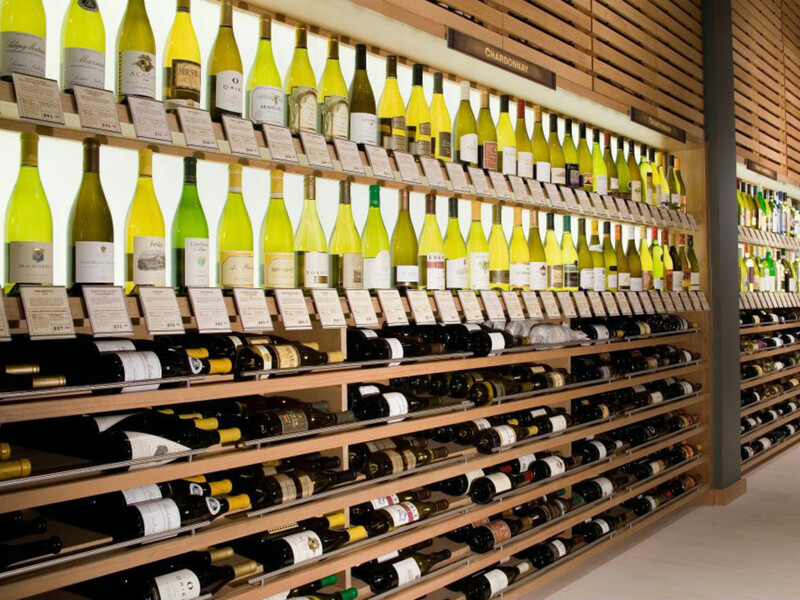 Abacus hosts a four-course dinner paired with Ladera Winery's California wines. Dishes include smoked oyster, snail shooter, ahi tuna, braised rabbit buckwheat ravioli, and cotes du boeuf with Roquefort “dauphinois” parsnips and chanterelles. Dessert is a soufflé with salted cocoa sable and muscat grape-rose petal sorbet. The dinner begins at 6:30 pm and costs $130 per person, plus tax and gratuity. For reservations, call Sarah Danzell at 214-520-0151. Baboush welcomes Oak Cliff Cellars for a wine dinner starting at 6:30 pm with passed appetizers. Dinner officially begins at 7, with courses such as slow-roasted vegetable tagine, Moroccan-spiced lamb chops and chocolate marquise. It costs $60 per person, plus tax and gratuity. For reservations, call 214-599-0707. 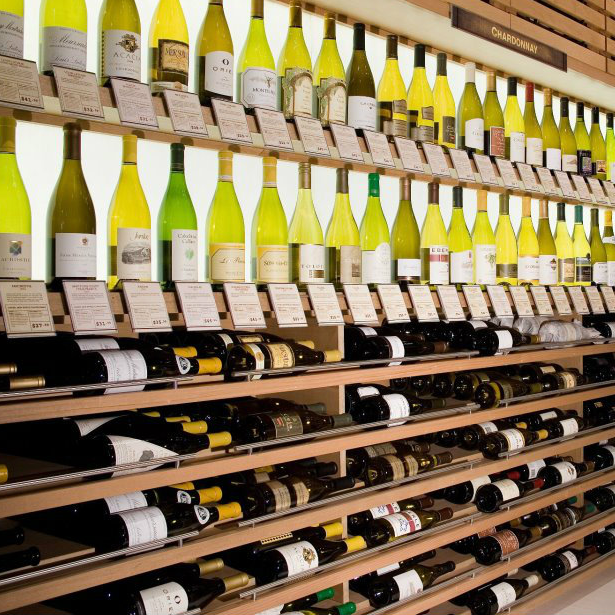 Cork is hosting a rosé and cheese pairing featuring a large lineup of wines, including Birichino Vin Gris, Cep Vineyards Rosé, Fable Rosé of Charbono and Mark Herold "Flux" Rosé. Also enjoy a bevy of complimentary cheeses from Molto Formaggio. The event runs from 7-9 pm and costs $40 a person. Buy your ticket here. The Ginger Man and neighbor Crushcraft team up to celebrate the first day of spring with the debut of Crabbie’s Spiced Orange from 6-8 pm. Attendees can enjoy Spiced Orange served chilled over ice with a slice of citrus or Crabbie’s Ginger Beer Float with vanilla ice cream. Complimentary soft pretzel bites paired with Crushcraft dipping sauces help soak up the beer. The Wine Poste continues its special food and wine tasting events with a matchup between Pecan Lodge barbecue and Argentinean Malbecs. The Wine Poste pours six highly regarded Malbec-based red wines to accompany Pecan Lodge brisket and all the fixins'. Cost is $30 per person. To reserve your spot, call 214-272-3221 or email james@wineposte.com. 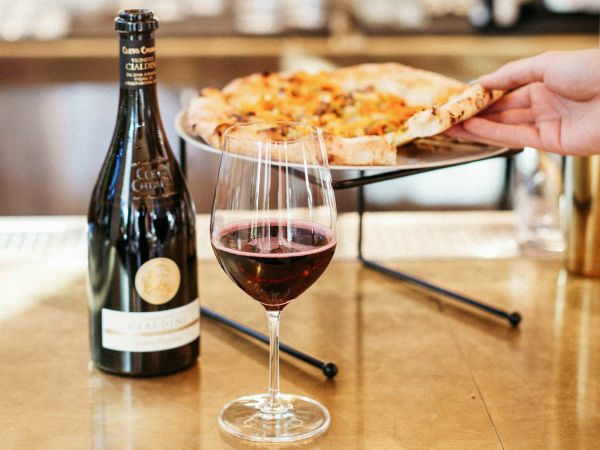 The annual Savor Dallas Arts District Wine Stroll features wines from 23 different wineries, food stops at Nasher Sculpture Center and Meyerson Symphony Center, and a variety of food trucks so you can imbibe and nosh while you enjoy the arts. 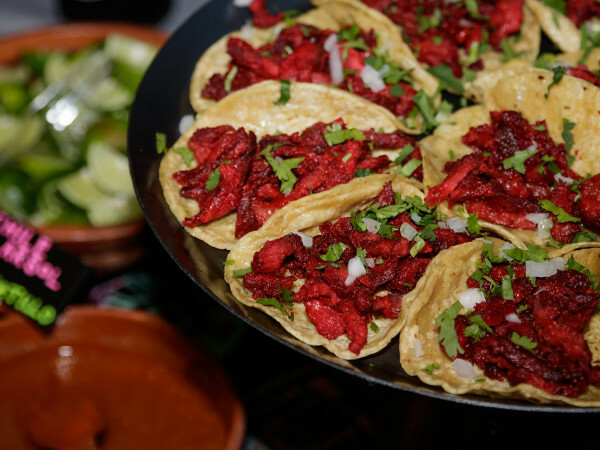 This is just one of the many Savor Dallas events happening around town March 20-22. 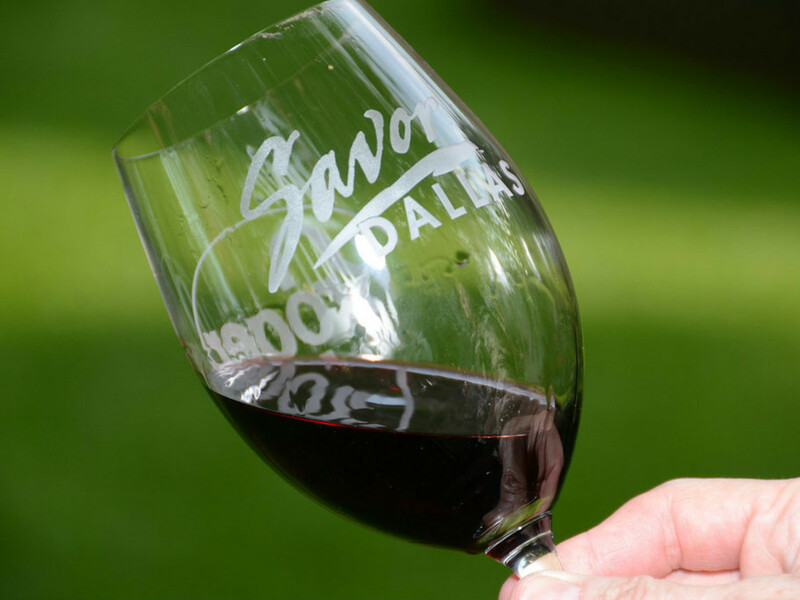 Visit the Savor Dallas website to purchase tickets and see the full schedule. Find the best of local produce, meats and cheese, bread and pastries, pickles, jams, tamales and more at this popular farmers market. You can also shop for handmade furniture, toys, clothes, soaps and more made my North Texans. 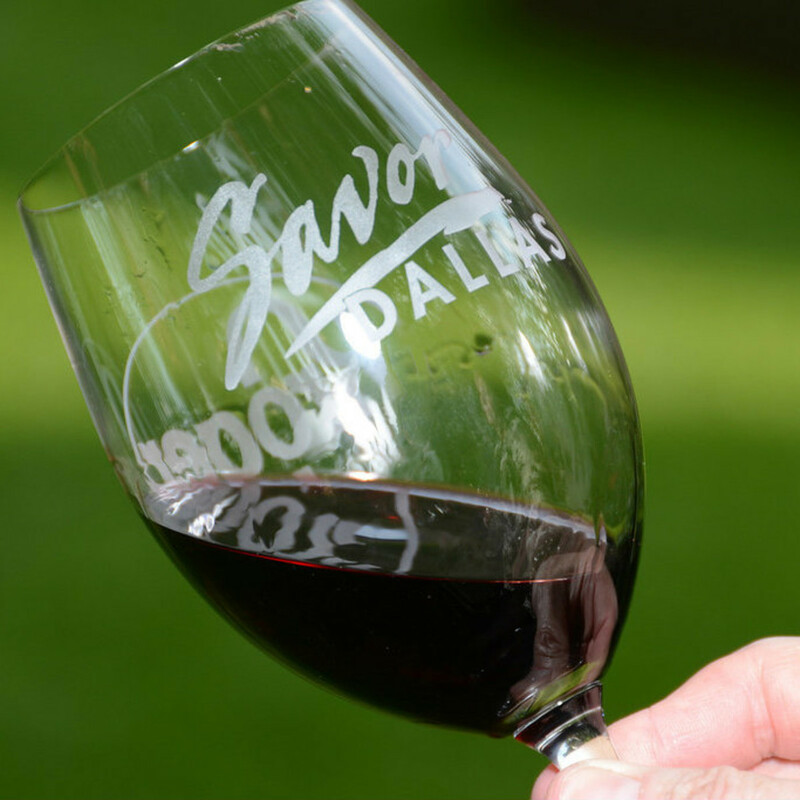 This year Savor Dallas celebrates its 10th anniversary. This is the grand finale, featuring a variety of food from local restaurants, hundreds of wines, and a nice selection of beers and spirits. A VIP Tasting Package gives you entry to both the Reserve Tasting earlier in the day and early entry into the International Grand Tasting. Visit the Savor Dallas website to purchase tickets and see the full schedule. Celebrate 11 years of delicious food with Canary chef-owner Mansour Gorji. This special event includes a cooking class; a three-course meal with wine; and a signed copy of his new cookbook, Zing! By Gorji. The fun starts at 6 pm and costs $99 per person. For reservations, call 972-503-7080.